And you thought Kazuo Umezu Chuck Taylors were strange... 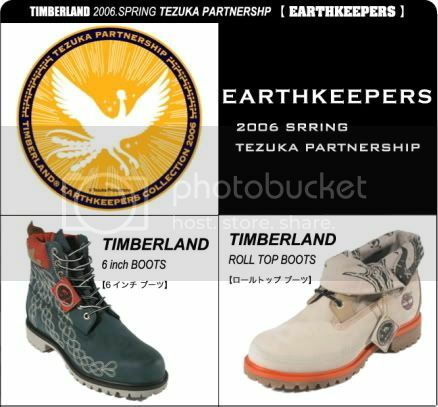 Doing random searches, I came across this old Hypebeast post describing a team-up between Timberland Japan and Tezuka Productions! What a strange partnership. I think the design of the shoes are kind of ghastly, but if you are a size 11 you can buy a (collectible?) pair of the sandals at this ebay auction -- with a Buy It Now price of only $99.00. 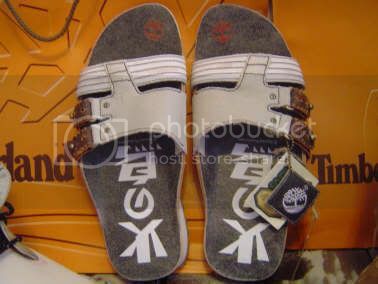 These sandals look really weird to me.